Once again Olamide takes another budding young rapper off the streets. Baddo as he is fondly called just signed Yomiblaze to the YBNL squad. The newly signed rapper Yomiblaze is a friend to Picazo who was signed yesterday. 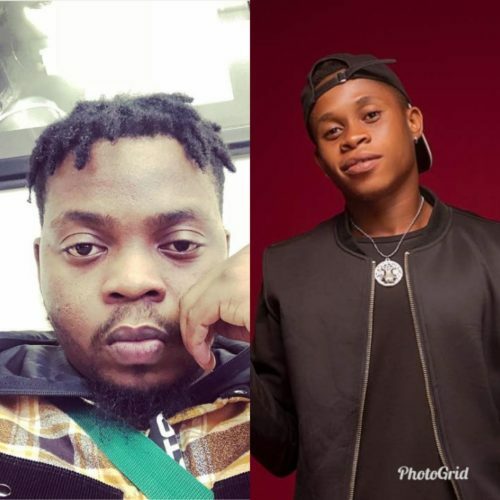 Both Yomiblaze and Picazo have been making video freestyles to popular songs on social media which eventually blew up in the past week. Just like Picazo, Olamide brought in Yomiblaze and offered him a contract too. The news was published on his Instagram page as fans get familiar with the new development.